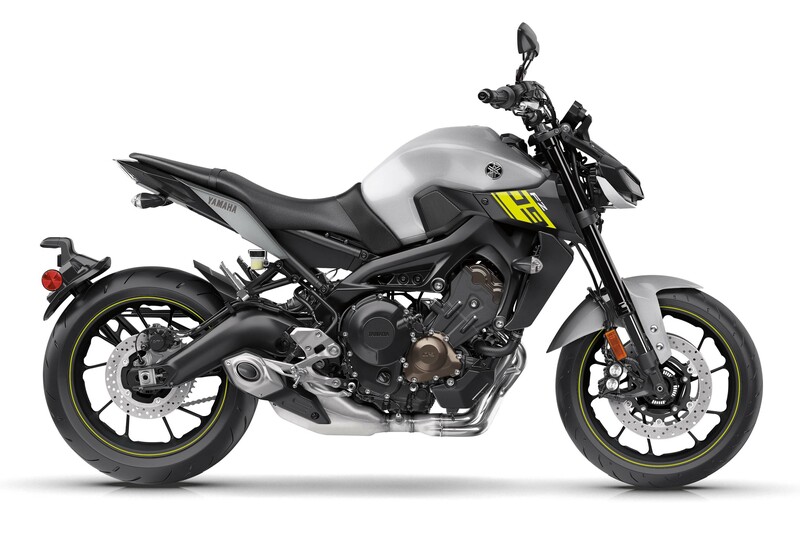 The Yamaha FZ-09 will follow it European counterpart, the Yamaha MT-09, for the 2017 model year – getting an “upgrade” to its styling, along with a few performance enhancements. Yes, this means the face that only a mother can love is coming to US soil; but on the bright side, it’s bringing with it traction control, fully adjustable forks, and anti-locking brakes. 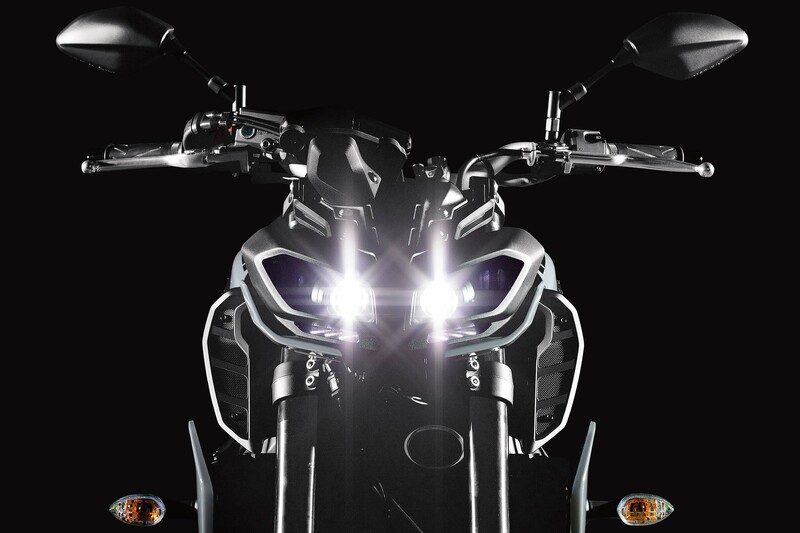 The new headlight assembly features four LED headlamps, with other styling changes being made to the tail section, radiator shrouds, air scoops, and license plate mount (now on the swingarm). 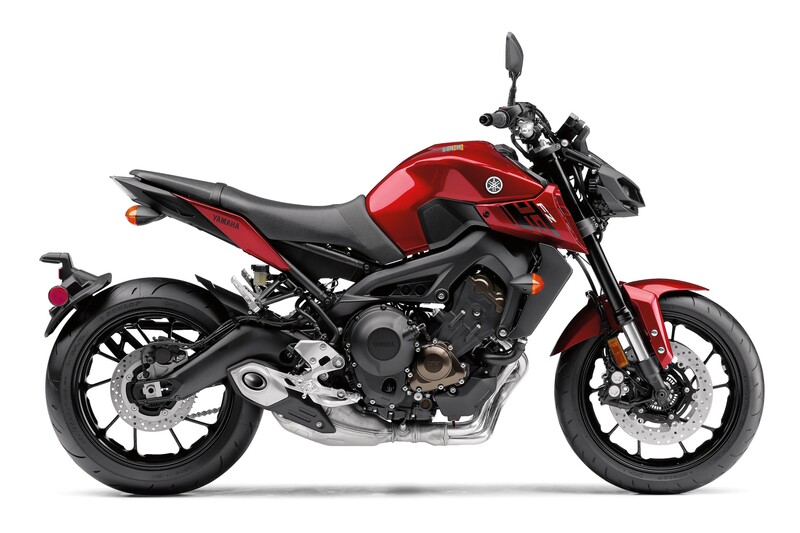 Yamaha hopes that this styling effort will appeal to younger buyers, while the added features will appeal to more pragmatic buyers. 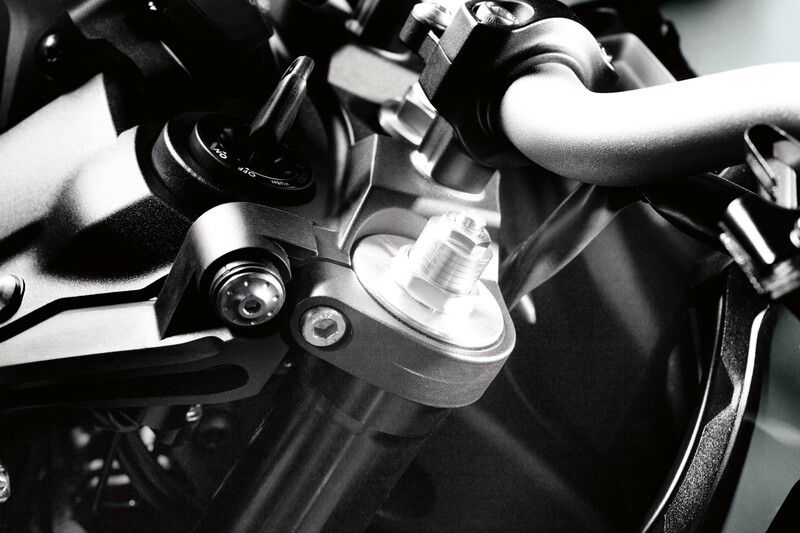 Like on the 2017 Yamaha YZF-R6, a quickshifter can be added as an optional accessory item, at the dealership. 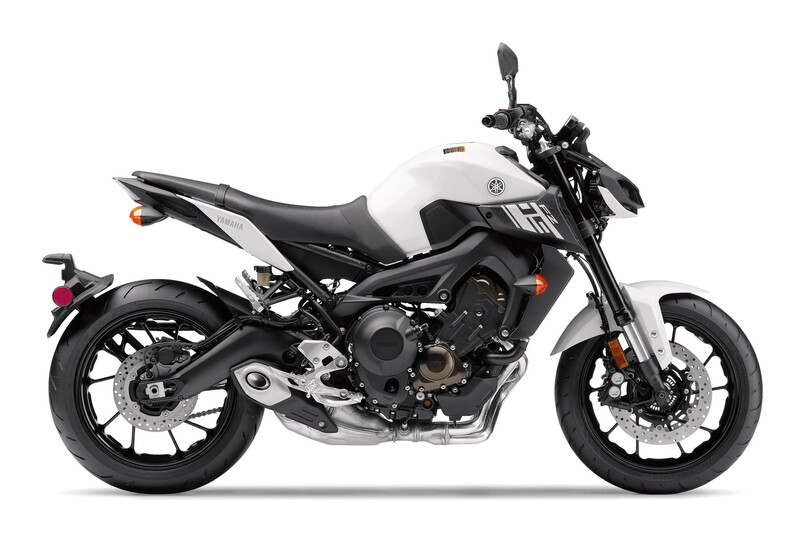 Expect to see the 2017 Yamaha FZ-09 hitting dealerships starting in February 2017. Pricing will start at $8,999 MSRP. 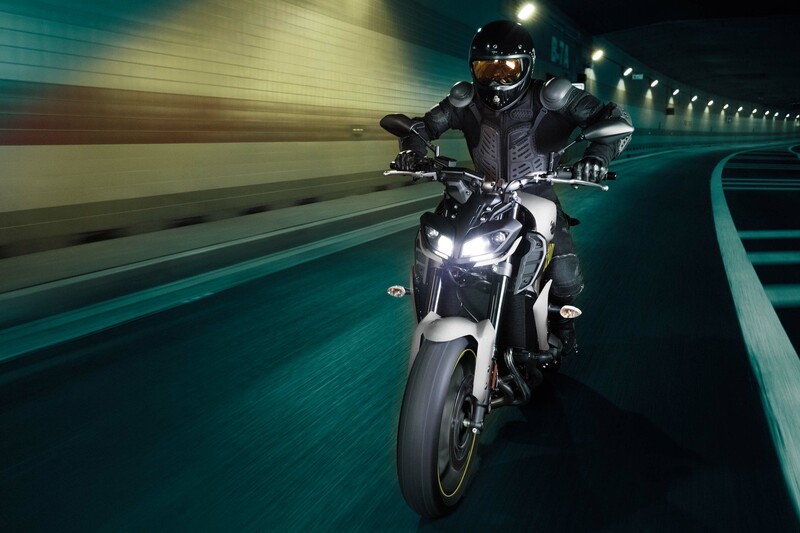 As always, Asphalt & Rubber will covering all the new bikes debuting at the INTERMOT, AIMExpo, and EICMA shows this year. Be sure to follow our coverage for the most recent news and photos.